Welcome and congratulations on considering becoming a CAPP, respected worldwide as the leading credential in parking. What does it mean to be a CAPP? 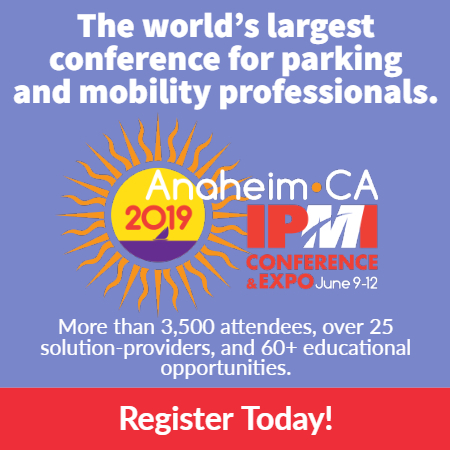 You need only connect with any parking professional who earned the certification to know the CAPP community comprises the very best in the profession: mentors, innovators, and leaders who combine talent, skills, and a commitment to share their ideas and expertise to advance the parking profession. CAPPs warmly welcome new certificants to the fold, expanding what has become a close-knit family of colleagues with whom to network, share, learn, and grow. For questions or assistance, email capp@parking.org. Here’s what IPI members say about the benefits of earning CAPP. Read more about the program, and apply or recertify today. Charles Reedstrom, CAPP, Class of 2003, Senior Practice Builder, Kimley-Horn and Associates, Inc.